I like to be able to run a distance I am familiar with and have the opportunity to PR if I have a bad day. A few months back I ran the Baltimore 10-miler and had an ‘off’ day. Before the race I was probably over confident that I was going to get a PR, because my training was going really well. It wasn’t in the cards though, I missed my PR time I had set the year before by close to 2 minutes. It was very disappointing. As soon as I got back to the car I started looking for another 10 mile race. If I remember correctly I think I found one and it was a few hours away from me. Waiting a full year to try and PR at that distance again really irked me, but I’ve resigned myself to that and will just have to wait. 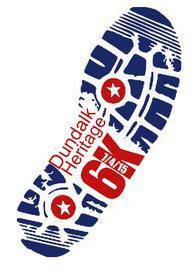 There is a local 6k race, the Dundalk Heritage 6k, held on the 4th of July. It is a pretty awesome course that goes along the route of the 4th of July Parade. 4th of July is Dundalk’s second season, the other is Christmas. But I digress, I didn’t run the 6k this year because I had committed to other things that morning but I’m not sure I would have ran in it anyway. My training schedule called for a 6 mile run that day, 6k is well short of that so I would have had to add on miles. A race like this doesn’t really fit into a training plan and it isn’t a race distance you see to often. 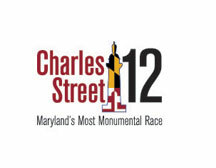 Coming up in September is the Charles Street 12, a mostly downhill 12 mile course in Baltimore City. In past years I have steered clear of this race because it was held in August, traditionally the hottest month in Baltimore. 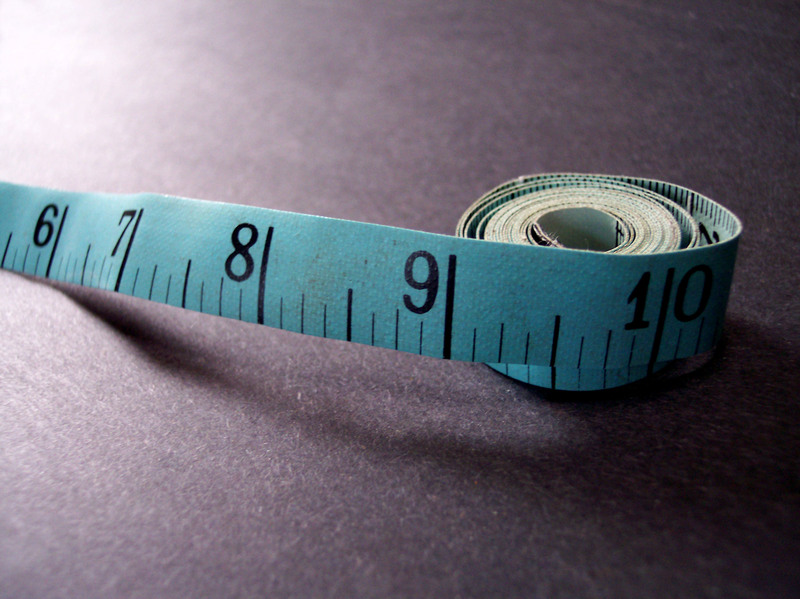 This year I am going to run it to gauge where I am at in training. My plan calls for a half marathon that weekend, but this is close and I’ll run a little before or after to make up the mileage. Again here is a race distance that only happens once a year, so I better hope to have a great day and not have any unexpected ‘stops’ or issues on the course. 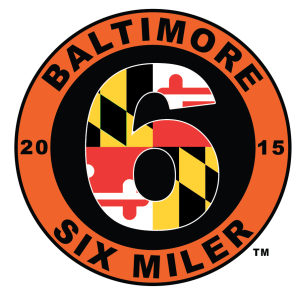 Finally the Baltimore 6-miler, which is a new race this year, is the distance I am least adversed to. While it is an odd race distance, I think it is much easier to work it into a training plan and adjust the rest of the week if you need to. Though it did strike me as odd when I saw the advertisement, why not make it a 10k race? It is another .2 miles and a much more common race distance. Is this just a pet peeve of mine? What do you think of odd distance races? 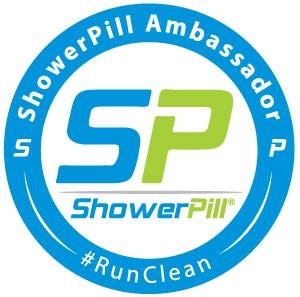 Does knowing you will have to wait along time to try and PR again deter you from running certain distances? When you are training for one race will you run others? Don’t forget about my free giveaway, coming up on July 30th!